Thank you! I'll reach out to you shortly to confirm your visit. 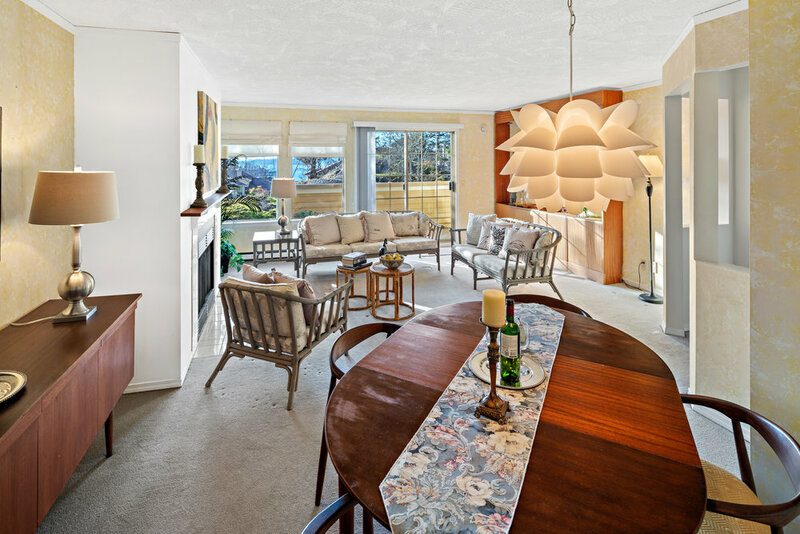 Admirals Gate: This spacious top floor townhouse has views to Esquimalt Harbour overlooking a natural rock outcropping with attractive vegetation and resident deer. 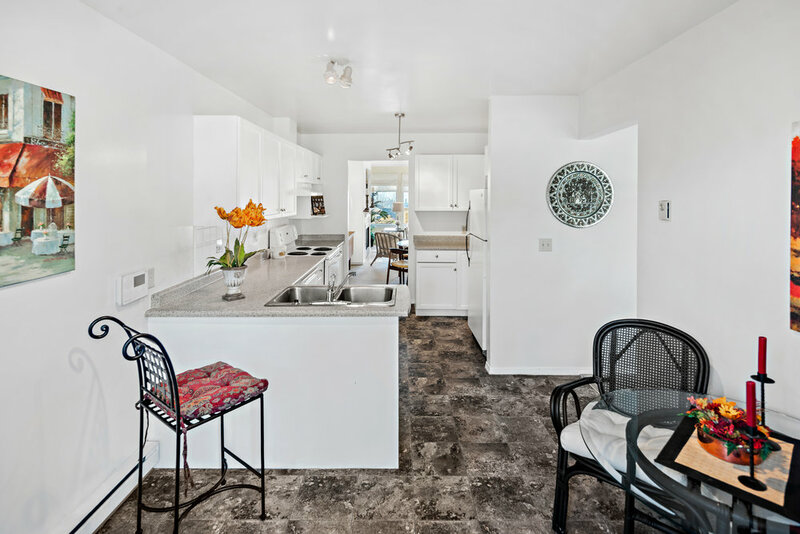 Sunny and bright, with 2 bedrooms, 1,447 sq ft. and 3 balconies for a total of 262 sq ft of outdoor enjoyment. Set in a quiet complex the large living/dining room has a wood burning fireplace and a tranquil outlook with harbour vistas. 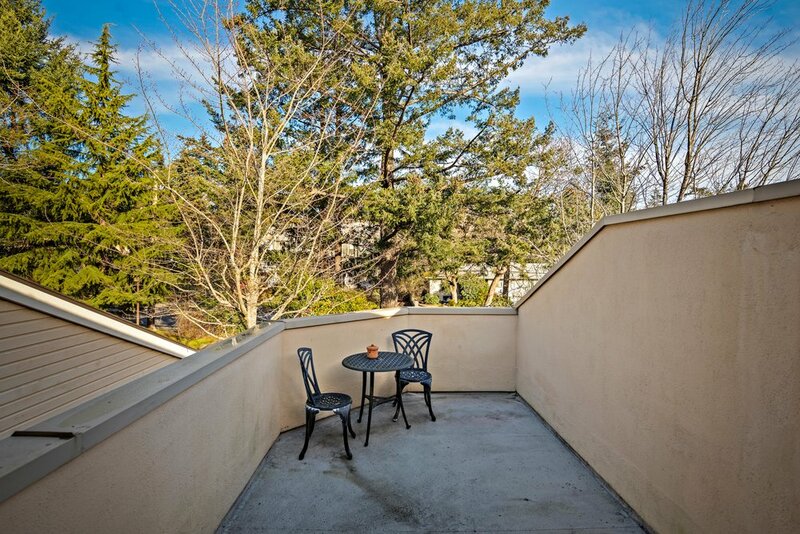 Kitchen has an eat-in area plus a very large balcony for comfortable outdoor dining. The substantial master suite with 4-piece ensuite has a huge walk-in closet and access to the harbour view balcony. Second bedroom with a walk-in closet and it's own private balcony. 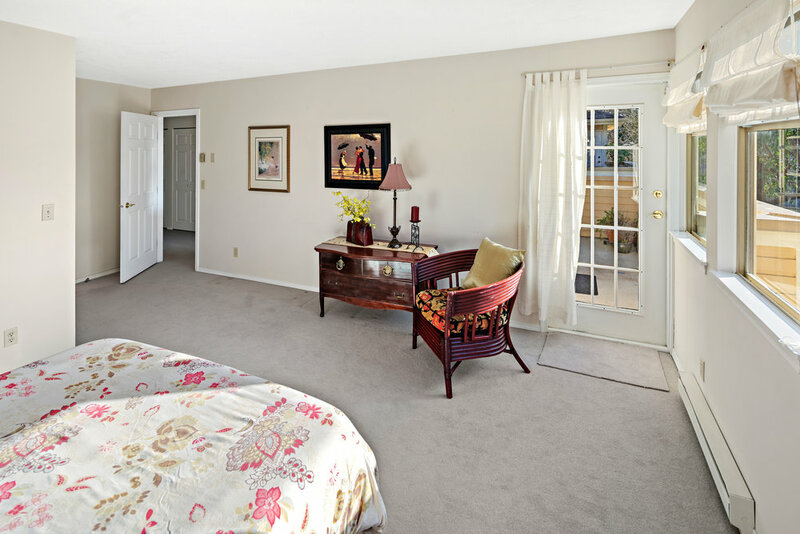 Lots of storage, in-suite laundry and an attached single car garage for your convenience. A well run adult complex with separate guest accommodation that can be rented for overnight stays/social gatherings. Direct access to Victoria’s famed Galloping Goose Trail. Minutes from Esquimalt Naval base, the many shops, services and recreational facilities of Esquimalt. The Township of Esquimalt is a municipality at the southern tip of Vancouver Island, in British Columbia, Canada. It is bordered to the east by the provincial capital, Victoria, to the south by the Strait of Juan de Fuca, to the west by Esquimalt Harbour and Royal Roads, to the northwest by the New Songhees 1A Indian reserve and the town of View Royal, and to the north by a narrow inlet of water called the Gorge, across which is the district municipality of Saanich. It is one of the 13 municipalities of Greater Victoria and part of the Capital Regional District. Esquimalt had a population of 17,655 in 2016. It covers 7.08 km2 (2.73 sq mi). It is home to the Pacific fleet of the Royal Canadian Navy.